Can I be put on the Aladdin Console list, please? 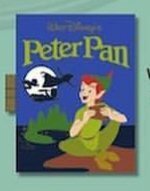 And the Peter Pan pop-up? Thanks! Hi Merlin, if the 101 dalmations vintage vinyl is still available, can I please request that? Thanks! I'm not sure if they're still around, but if so I'll grab one. Merlin how much is the Princess booster set and the Stitch Typhoon Lagoon pin? Is it too late to get on the Aladdin console list? Thank you! Whoops! The holiday yesterday threw me off and I forgot to post the next sign-up! They are open! I should be able to get closer to 5 of the Alice pins, for the record. Can I please have a pop up Alice please? Thanks Merlin! Please put me down for the Star Wars Helmet. Could I be added to the Alice pop-up list, please? There is a chaaaaaaaance I'll be going to the race expo tomorrow. 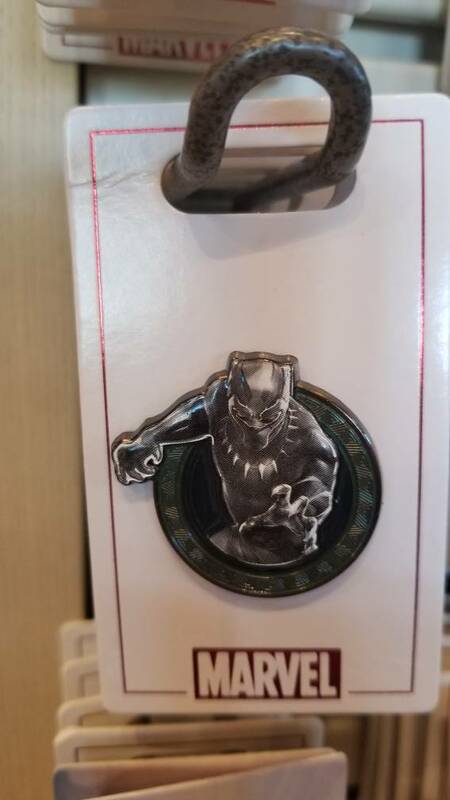 In which case, I can grab some of the pins for you guys if you'd like. They're LR, so I'm not sure how long they'll last (because people can buy 10 at a time), but I'll do what I can. I believe these are either 16.99 or 17.99 each. Let me know! Historically, the Hinged pins have said something like "I did it!" on the inside. Also updated to this point. If possible, can I also request a Peter Pan pop-up? Let me know. Yes you may, but from here we will just be adding to the end of the current list. 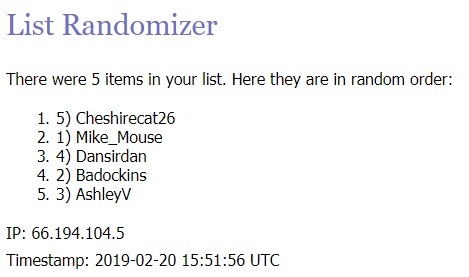 So it won't be randomized again, but you'll be on the list. I may be doing some extended running around this week, so the chances are better than normal for me to get multiple. Kerri780 and theoucharis like this. Bump for tonight! Don't forget to hop on the list for the Alice and even the race pins! Hey Merlin. Please put me down for an Alice pop up please! Breaking news! Surprise Coco puzzle! Oh dear! Also here's a look at the inside of the pop ups. They're really precious! Jack Skellington, mickeymousje, Mike_Mouse and 1 other person like this. Please be aware the Coco puzzled are LE, and so I can only pick up 2 at a time. I won't be able to fill a humongous order today, but they may last for a bit (puzzles usually do).